All pets are welcome at the Novato RV Park, and there’s no additional charge! 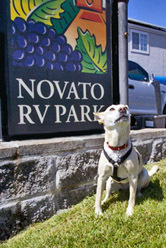 Dogs love Novato RV Park! 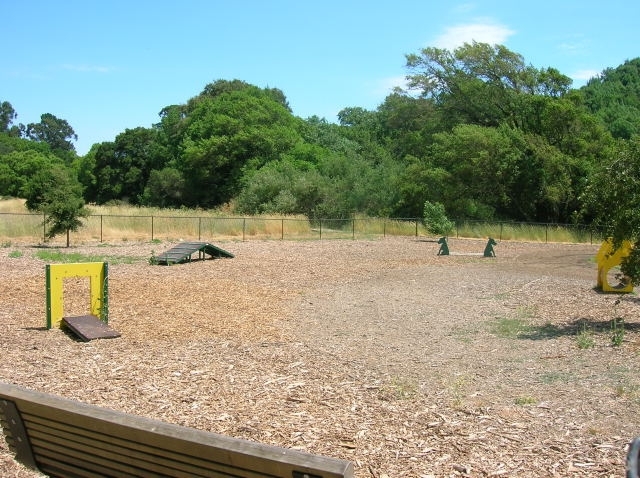 Dogbone Meadows Dog Park - just 10 minutes away! 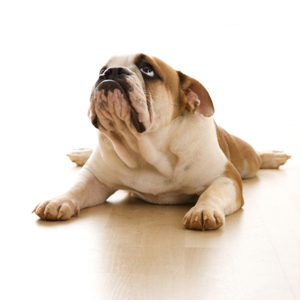 Do you need advise on traveling with a pet? your animal companions with others while you explore the area. We have also provided a list of veterinarians in the area.